1. 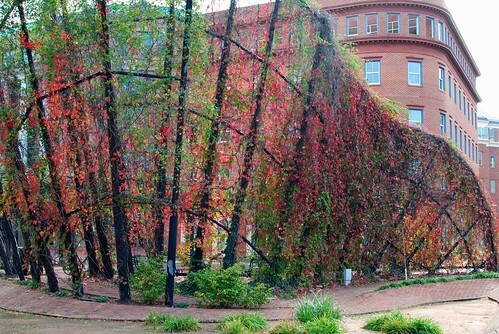 Love this beautiful random structure showing off some lovely fall foliage. 2. 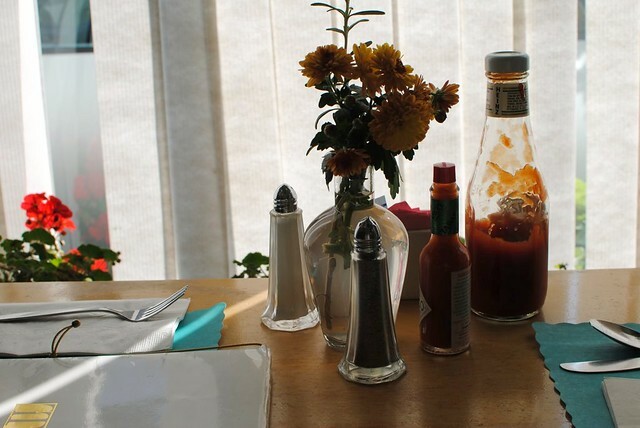 Love the Table Talk Diner that hasn't changed since 1970 (and love how excited my mom got about scrapple). 3. 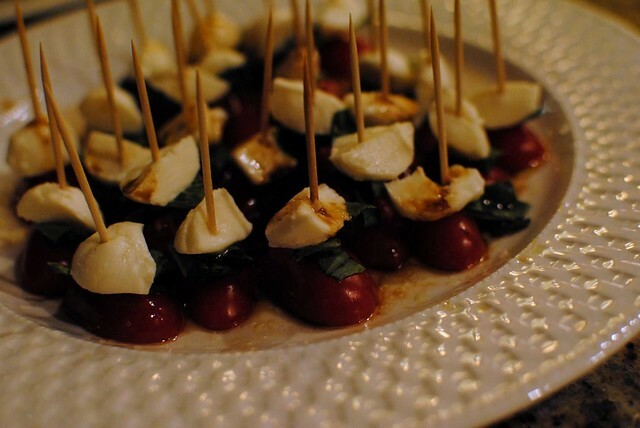 Love Pam's adorable caprese salad appetizers (and love every bite being perfectly proportional). 4. 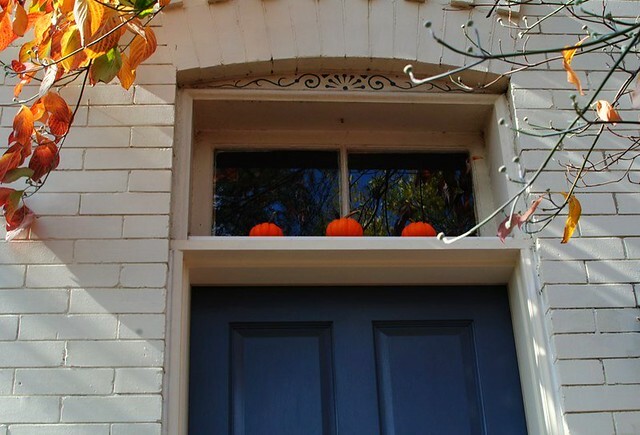 Love mini pumpkins on Halloween morning in Old Town, Alexandria (where my parents got married). 5. 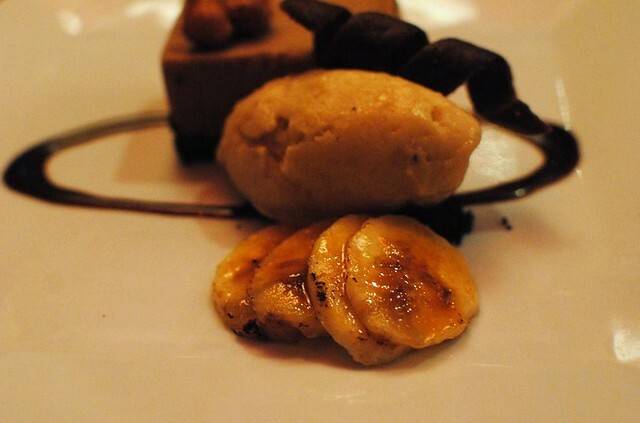 Love delectable desserts with bananas two ways and pretty details. 6. 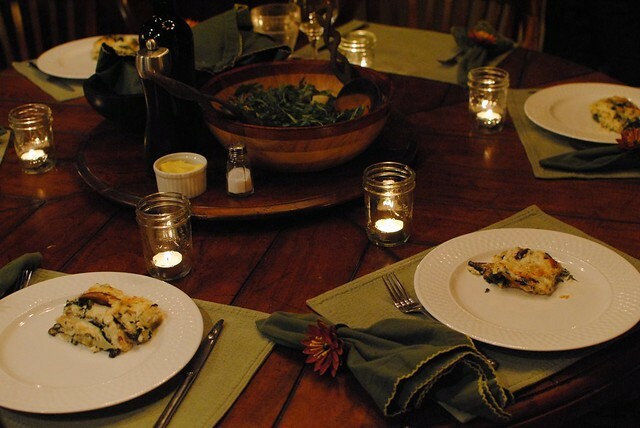 Love dinners around round tables and especially love this portobello lasagna Pam made (courtesy of Ina). 7. 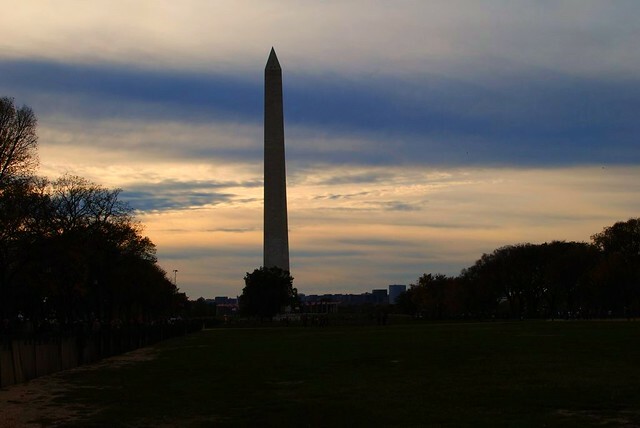 Love watching the sun set behind the Monument.